1. Adopting a dog really saves the lives of two dogs by making space for another pup in need of a home. 2. Adoption is dramatically less expensive than purchasing a dog through a breeder or other business. 3. Labradors in the care of shelters and rescue groups receive quality medical care, and you can be sure the shelter will point out any issues the dog might have. 4. The top priority for Shelters and Rescue Groups is making a good fit between a dog and a family. This means they’ll check you out carefully and let you check out the dog as well — and most groups and shelters will even give you a trial period to make sure the Lab you adopt is right for you. 5. Most importantly, you can be certain you won’t be supporting unethical and cruel puppy mills. Over three million pets in the US are euthanized every year, and the plight of unwanted Labradors is heartbreaking. The truth is that most dogs end up in shelters or with rescue groups due to negligence or changes in priorities by their owners, and not because of naughty behavior. 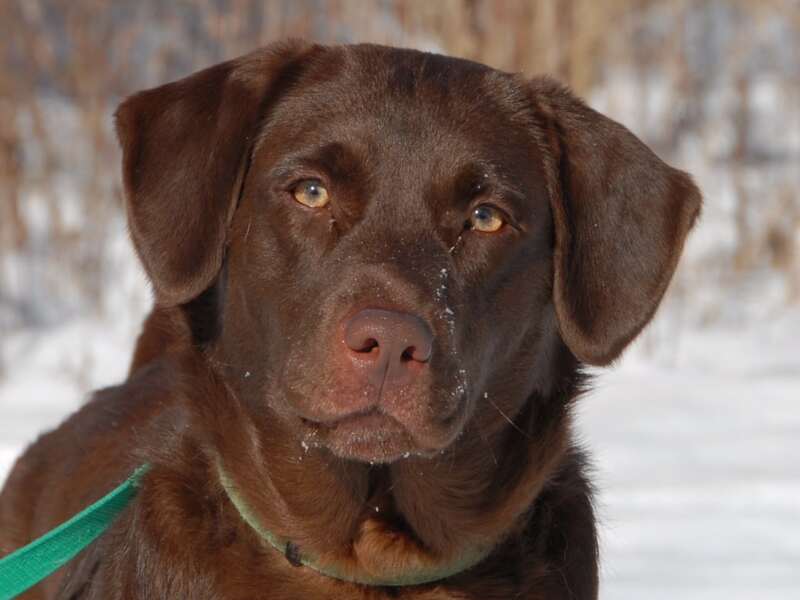 Right now, there are thousands of well-behaved, friendly and attractive Labradors in shelters around the country. 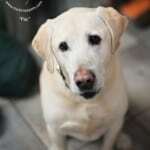 As part of our effort to help dogs find homes, Labradors.com partners with rescue organizations to help spread the word about their great work and increase adoptions. Please reach out to your local Lab Rescue group and let them know we’d love to hear from them.